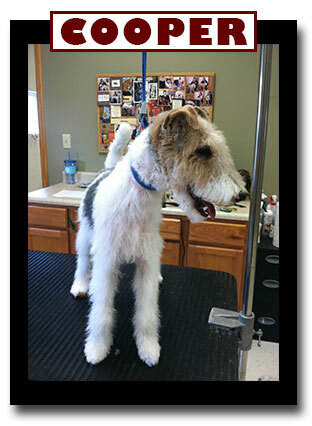 Start your puppy off right with a positive grooming experience! This is a big day and a brand new experience for your new puppy and we believe it is important to make a good impression during this critical time in their life called the socialization period (birth to 12-14 weeks of age). We will combine food rewards, clicker training, and lots of attention for this one-on-one training experience. or save with our 3-session package.